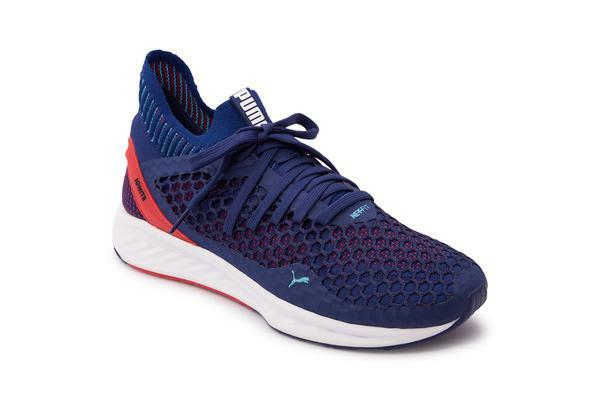 Take your workout sessions to a whole new level with a trusty pair of running shoes! 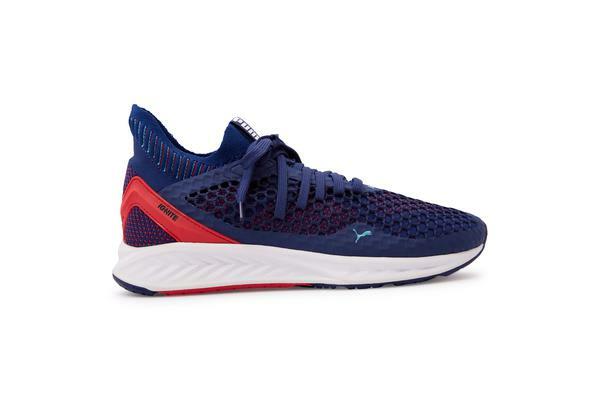 Puma Ignite Netfit Men’s Running Shoes is lightweight, has a customisable fit and a form-fitting base for easy movement during wear. Perfect for long hours of exercise with its moulded EVA sock liner that cushions your feet. 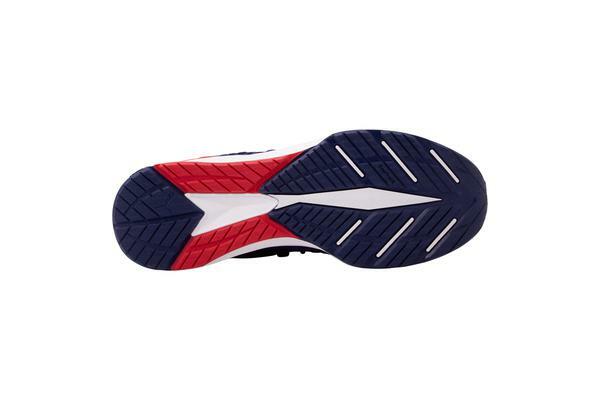 Features IGNITE foam midsole for maximum energy return. Detailed with a lace-up fastening and TPU heel clip for heel lockdown.